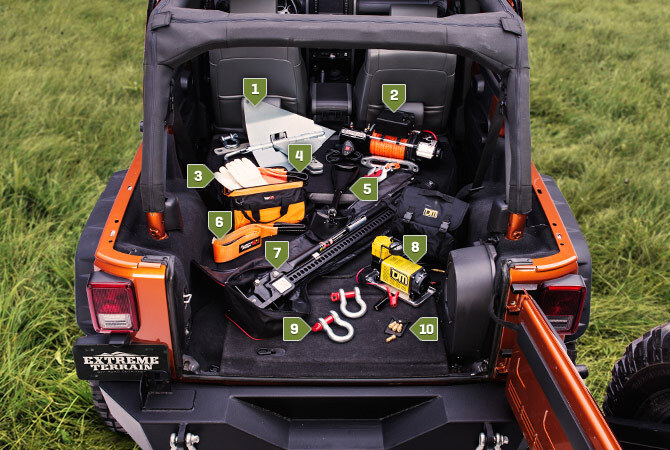 There are a ton of options when it comes to what to take out on the trails with you, but you have limited space in your Wrangler. What are the most important thing to bring along and why? This is a break down of what I like to make sure I have in my rig when I go off the pavement. 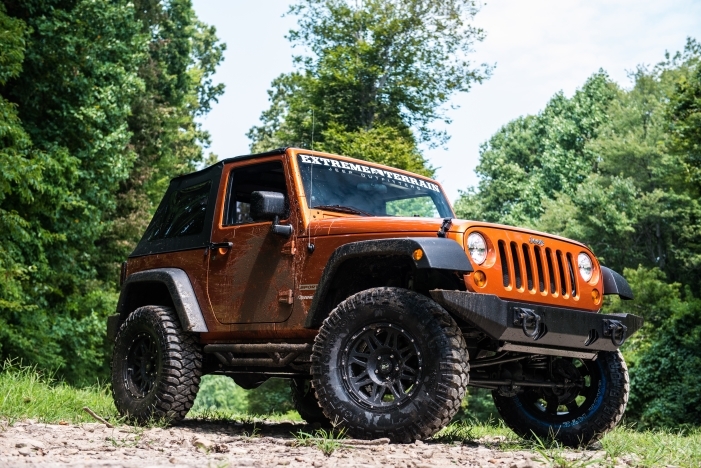 COP 4×4’s “The Kraken” is the first 4 Door Jeep on 54″ Tires! Most people think they have a big Jeep when they get to 35″ tires. COP 4×4 went truly massive when they built The Kraken on 54″ tires. 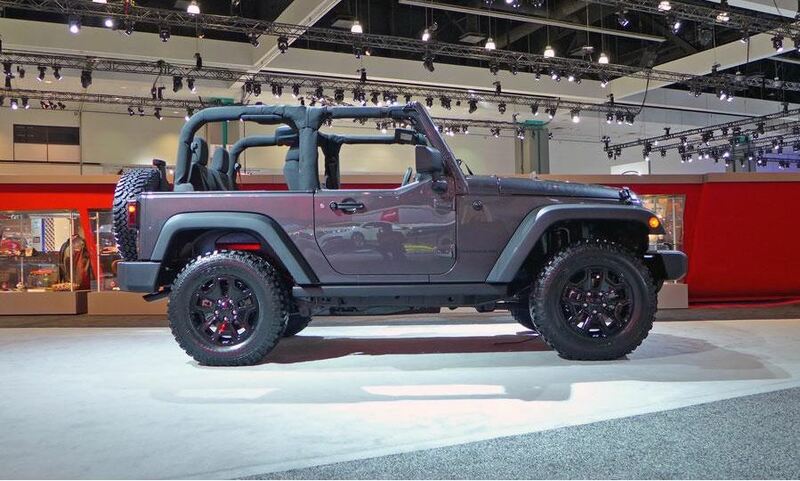 The Willys Wheeler Edition Wrangler from Jeep is sure to please Jeep enthusiasts everywhere. It does a wonderful job paying homage to the Willys of old. Will Jeep Ditch The Iconic Solid Front Axle for IFS in 2017? When you think about Jeep you think about the Jeep Wrangler. And when you think about the Wrangler you picture it on the trails, flexing on rocks, crawling over obstacles and stretching out that iconic suspension. Unfortunately for the purists among us there are rumblings that fuel economy, and as a result weight savings, may take precedence over the more than 70 year tradition of Jeep. The guys over at The Fast Lane Car take the all-new 2013 Jeep Wrangler out to the mountain trails and use their new rig to tear things up.